With a filmography boasting of titles like "Shahid", "Newton", "Trapped", "Shaitan", "Kai Po Che!" 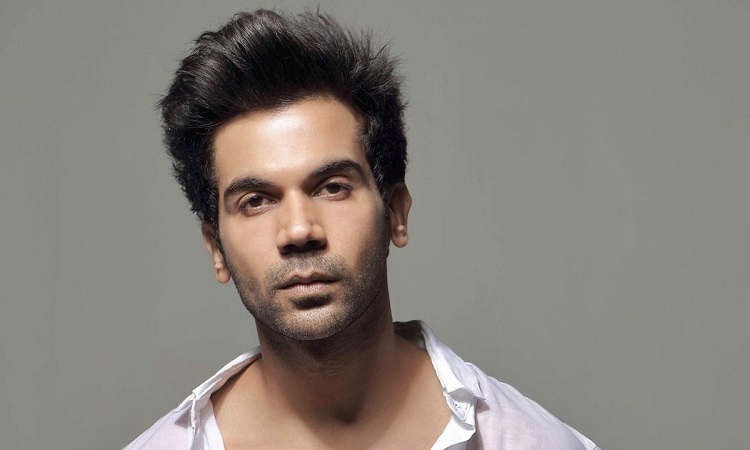 and "Queen", actor Rajkummar Rao, who has carved a niche for himself in just eight years in Hindi filmdom, says he enjoys being an unconventional hero in Bollywood. "I don't take pressure. I can't really work under pressure. I do one film at a time and I try to live in that character and in the moment. I am not a futuristic person who thinks what is going to happen after five years. And I don't live in the past. All my energy is channelized into what's happening today," he said. What's making him shift from intense films to a light-hearted cinema?